Previous Why do I sleepwalk? Next Can I play a guitar in space? 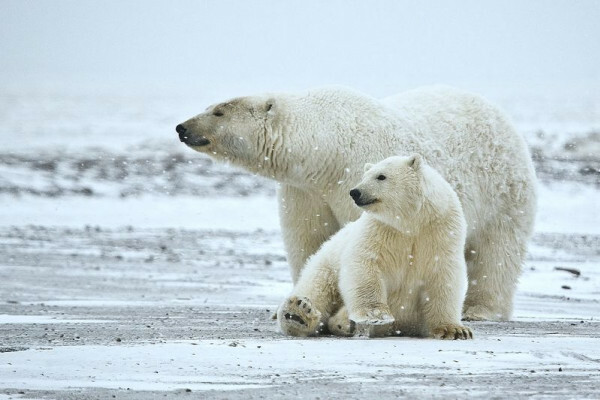 Could a polar bear reach Antarctica? As far as I know, polar bears have been known to swim across vast distances in the Polar Sea. Suppose a polar bear escaped from a South American zoo, would it be able to swim across to Antarctica? And would it know which way to go?